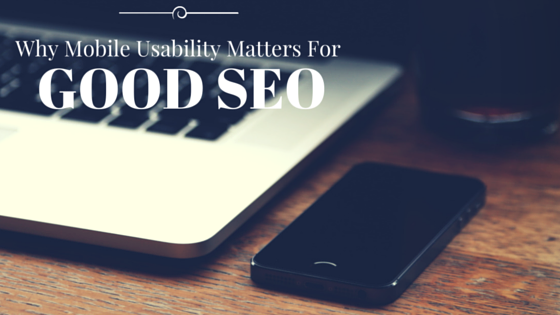 Mobile browsing has been overtaking desktop browsing at an unimaginable pace. According to Pew Research, two-thirds of Americans now own smartphones and use them to access the web. So this push by Google is a good thing, and their guidelines for what constitutes “mobile friendliness” are clear and make sense. 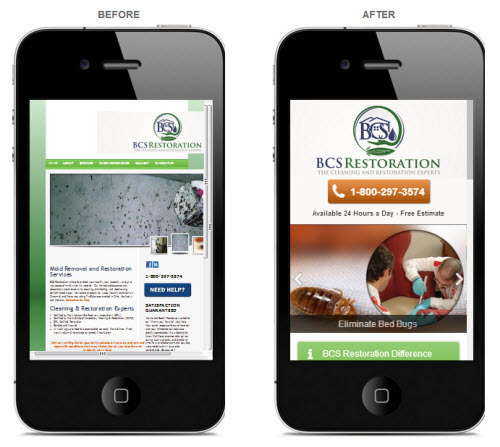 Until a few years ago, the most popular way to deal with a mobile website was to create a completely separate version designed especially for mobile devices. The URLs of these dedicated mobile sites were typically preceded by an “m.” which, from an SEO perspective, was a bit of a hindrance to obtaining good rankings in search. We’ve produced dedicated mobile sites for clients and until recently we had one for Panoptic, but we’ve moved to the method apparently favored by Google Search: the “mobile responsive” website. A responsive website is designed to adapt (or “respond”) to different size screens, providing an attractive and usable experience regardless of whether it’s being viewed on a desktop computer, tablet or smartphone. A dedicated mobile site may sometimes be the preferable option depending on the size and type of site, but for clients undergoing a website update – or building a new website from scratch — responsive design is probably the better and more economical option. 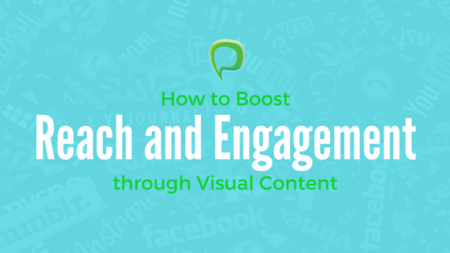 Creating shorter pieces of highly visual content is better than writing lengthy, copy-dense articles. B2B businesses in particular should keep in mind that their potential customers are becoming more like retail consumers, doing much of their pre-purchase research from their mobile phone or tablet. B2B marketers should be shifting away from offering big, downloadable brochures and white papers; they take too long to read on smartphones. Producing a few colorful infographics to summarize key points is much more in keeping with the demand for easily digestible content. Most people prefer watching videos to reading text, so creating a short video that sums up your business’s unique value proposition is more likely to engage prospective customers. With the wide availability of video recording and editing tools, it’s easy to put together a compelling clip even on a limited budget. Read more about getting started with video marketing. Customers are increasingly coming to rely on their smartphones to make quick decisions just prior to, or at the point of, purchase. Promos, coupons and helpful information that can be accessed quickly through a hand held device can help your local businesses pull people in to visit your brick and mortar stores — customers are more likely to visit and make a purchase when they’re in the neighborhood. If you’re considering PPC advertising, think about running digital ads on mobile devices, too, as they can be geo-targeted to show only to customers that are in your area.